As established by Florida Statute Title V Chapter 30.2905 (Florida Senate - Statutes), deputies are available for private hire during their off-duty hours at the request of citizens, organizations and businesses. Deputies can assist the community by providing security, crowd control, uniformed law-enforcement presence, or traffic control in an off-duty capacity for private functions, social events, store sales events, parades, civic celebrations, job safety, construction, etc. The Manatee County Sheriff's Office (MCSO) has established the Off-Duty Employment Unit to coordinate these requests. The Off-Duty Unit is open Monday through Friday from 7:30 am to 4:30 pm. The unit can be reached by calling 941-747-3011 extension 2283 or emailing to offduty@manateesheriff.com. Manatee County Sheriff's Office deputies do not set up their own off duty jobs, and services provided by MCSO deputies must be within the MCSO jurisdiction. Upon receipt of the contract, the Off-Duty Employment Unit will contact you in order to verify the information and obtain more specific details if needed. If you do not hear from a representative of the unit within 24 hrs of faxing or 3 days of mailing the contract, please contact our office. An invoice for prepayment of services will be generated once the job has been approved for scheduling. Services must be paid for in advance – any refunds that may be necessary, will be issued after the event has passed. Any changes or cancellations must be confirmed with a representative of the Off-Duty Unit in order not to be responsible for payment. A four hour minimum will be charged if proper notification is not made. 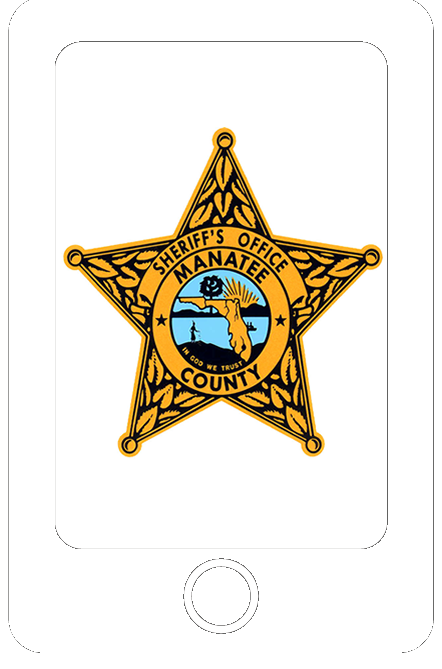 Manatee County Sheriff's Office Off-Duty Employment Rates. 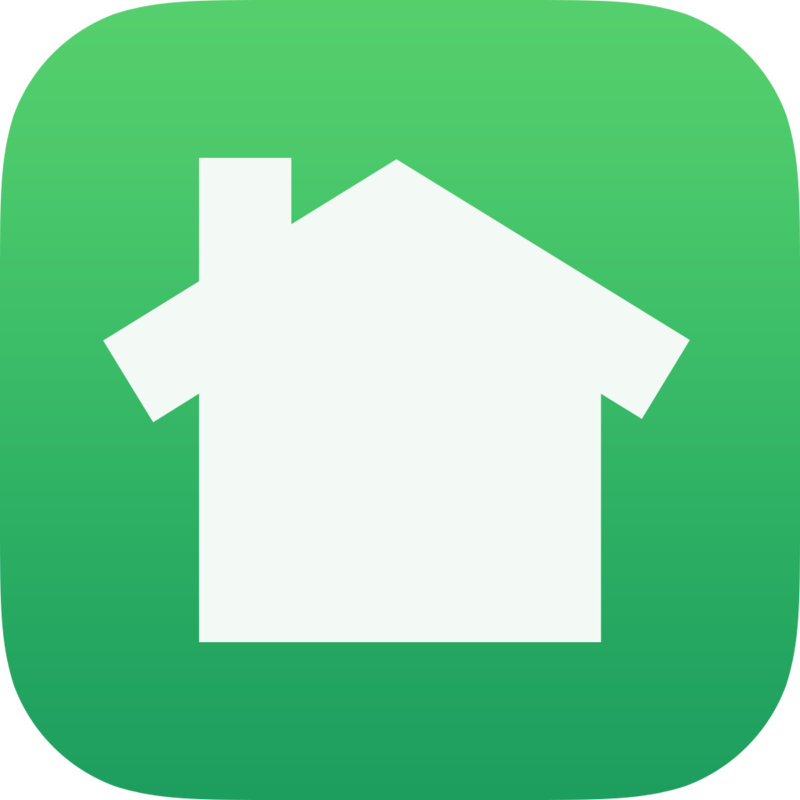 Rates are current as of February 1, 2019. 4 Hour Minimum - A deputy can work less than 4 hours but must be paid for 4 hours. Payments shall be made payable to the Manatee County Sheriff’s Office. As referenced above, deputies will receive a minimum payment of four hours pay for any work detail of less than four hours duration. NOTE: Non-compliance with the payment policy, without prior arrangements through the Off-Duty office, will result in agency-initiated cancellation of the contract. Further off-duty employment will be suspended pending settlement of the account and/or civil proceedings. If management determines that the size of the event warrants, or that deputy safety is an issue, extra deputies will be required. Cancellations must be confirmed at least 24 hours in advance of the scheduled detail. If the detail is canceled or changed and the Off-Duty Unit does not confirm notification, then the deputies scheduled for that detail must be paid the 4-hour minimum. During business hours contact the Off-duty Unit by calling 941-747-3011 x2283 (Monday - Friday 7:30am - 4:00pm). After hours, contact the on-call Off-Duty Coordinator at 941-737-0671 (Emergencies only). NOTE: It is the responsibility of the employer to notify the Off-duty Unit if the business or organization will be closed for a holiday or for any other purpose when off duty deputies are normally scheduled. If employer fails to notify the Off-duty Unit that deputies are not needed that day, the normal minimum charges for the assignment will apply. MCSO reserves the right to cancel off-duty work assignments without notice, and to recall employees for official duty when necessary for community safety.